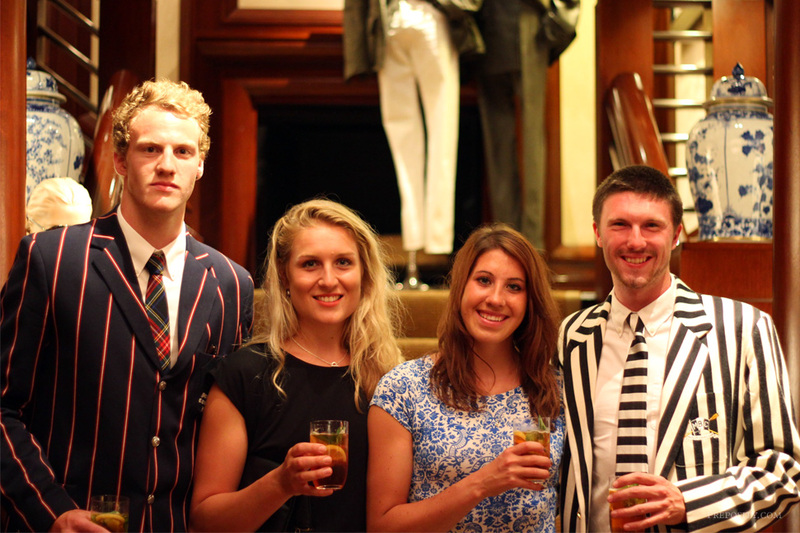 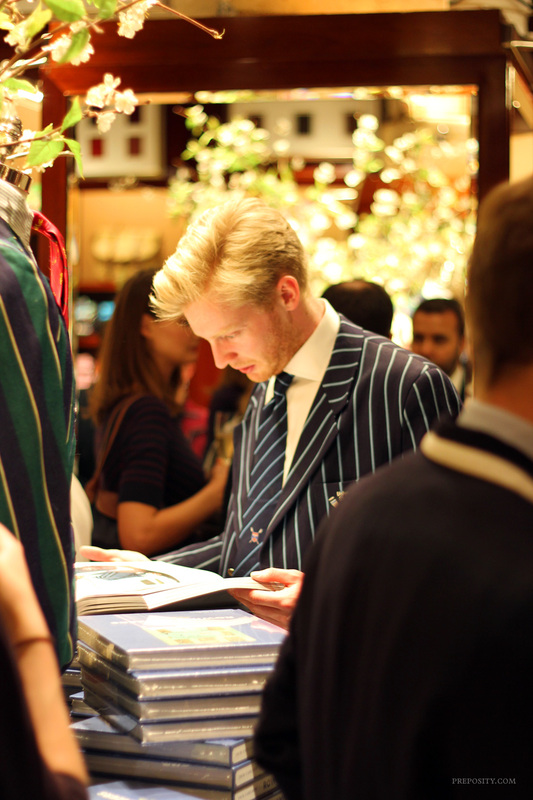 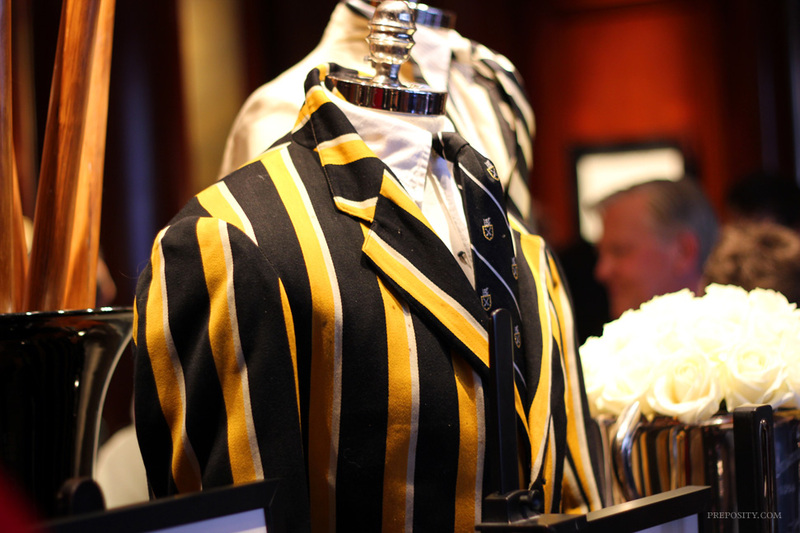 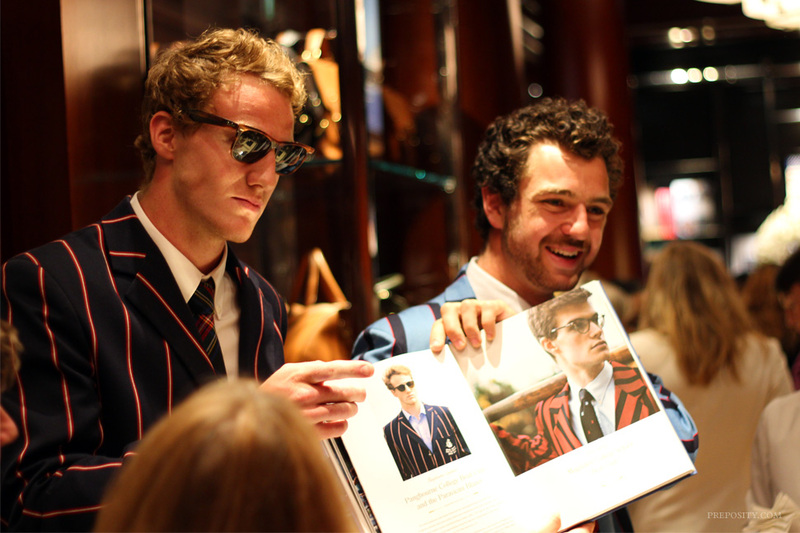 Last night I attended the launch of Jack Carlson’s book Rowing Blazers at Ralph Lauren’s Bond Street store. 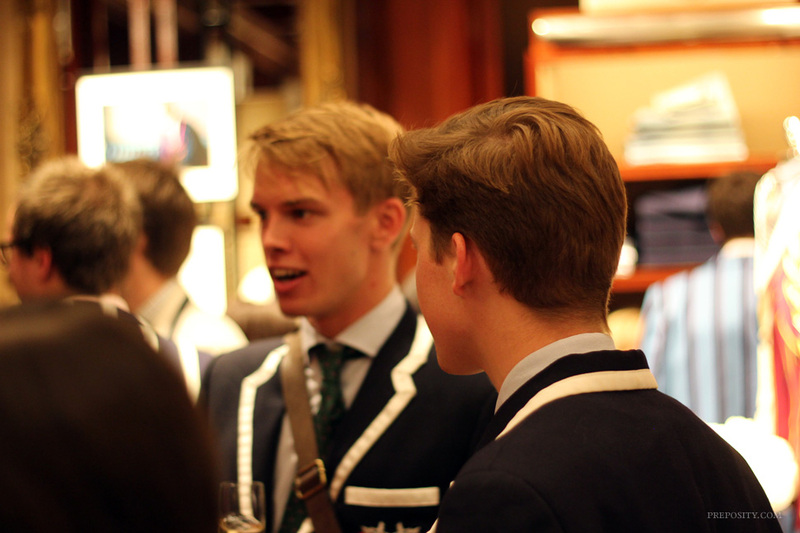 I met Jack a while ago at a dinner with Fred Castleberry. 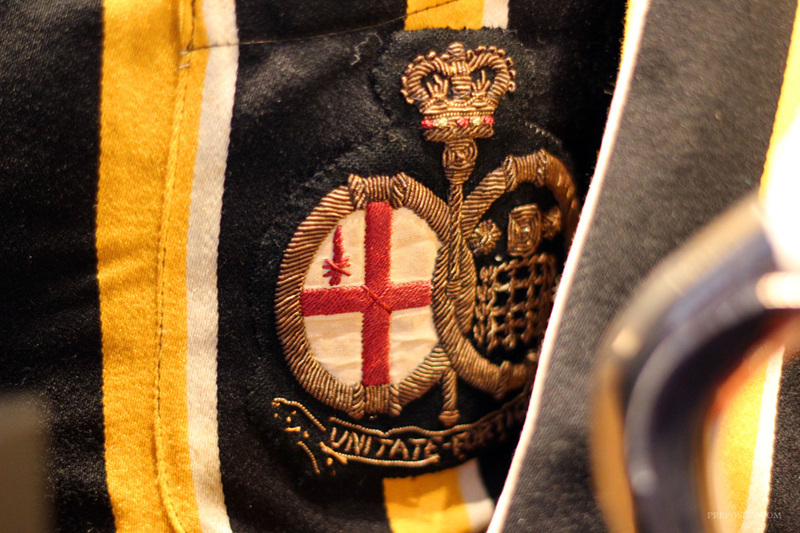 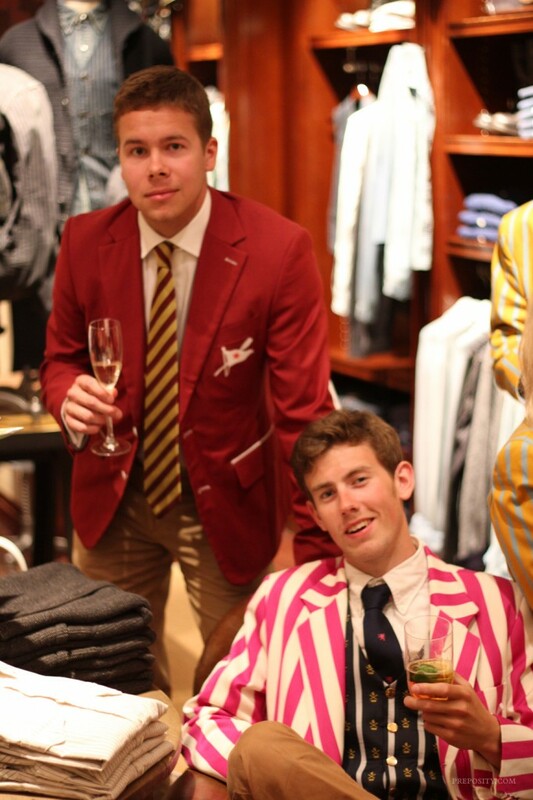 The two had been working on a project, documenting the wonderful and dazzling history of traditional rowing blazers and were traveling around the country photographing blazers from various college and university clubs. 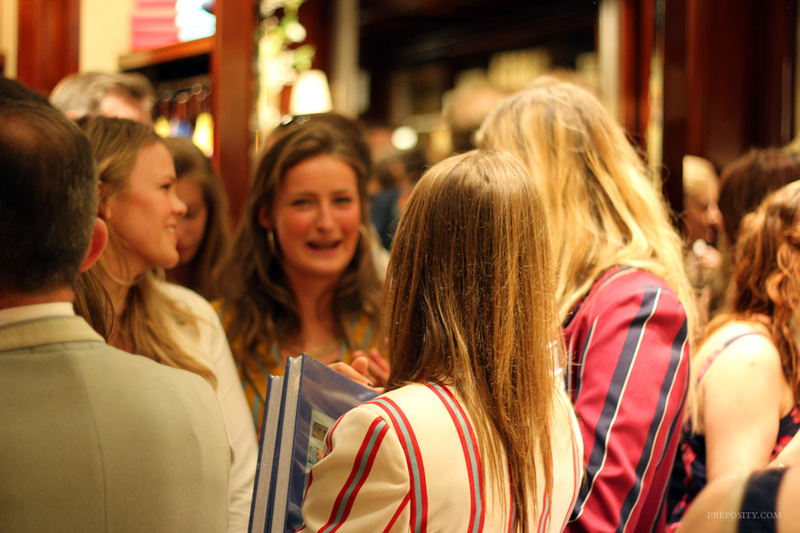 That was almost 2 years ago, and from the quick look through the book that I’ve managed so far (a proper review to come soon) I was impressed by the breadth of the coverage, with clubs and blazers featured not just from the UK but from the world over. 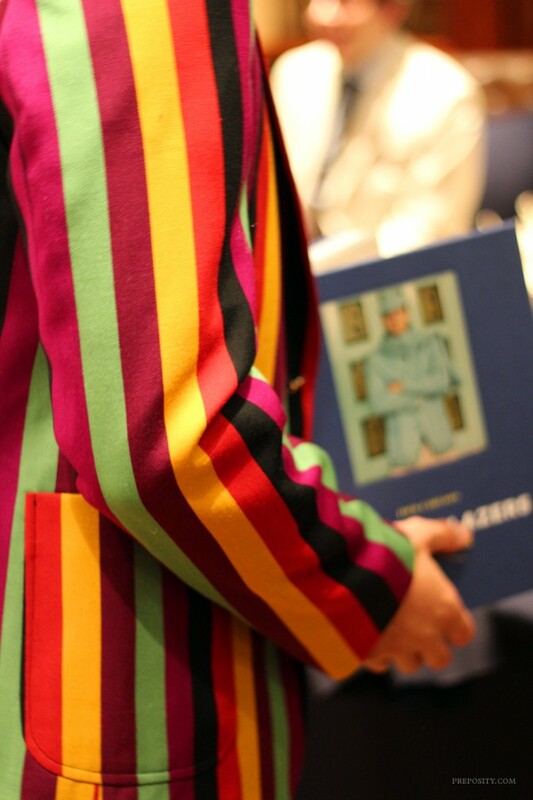 The photography is beautiful and book has been very well produced. 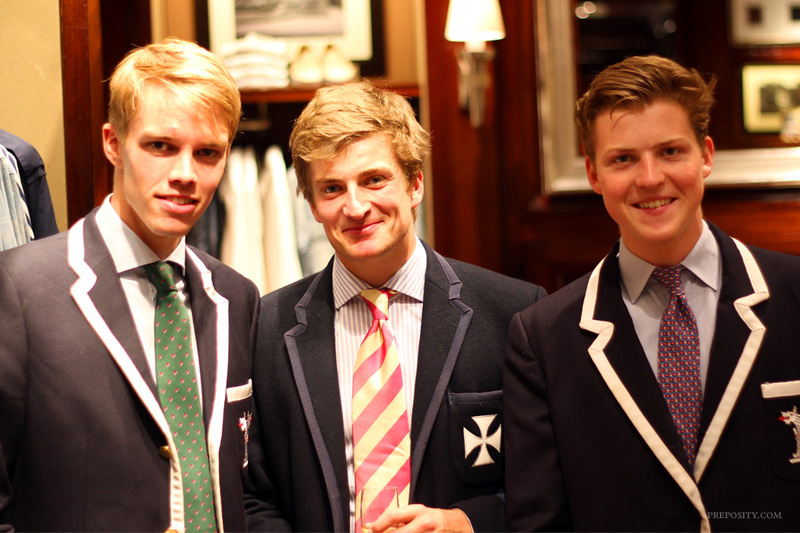 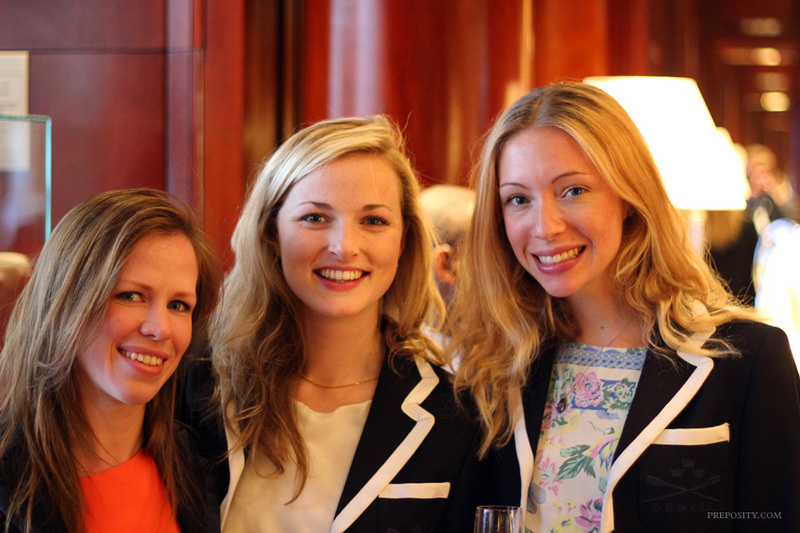 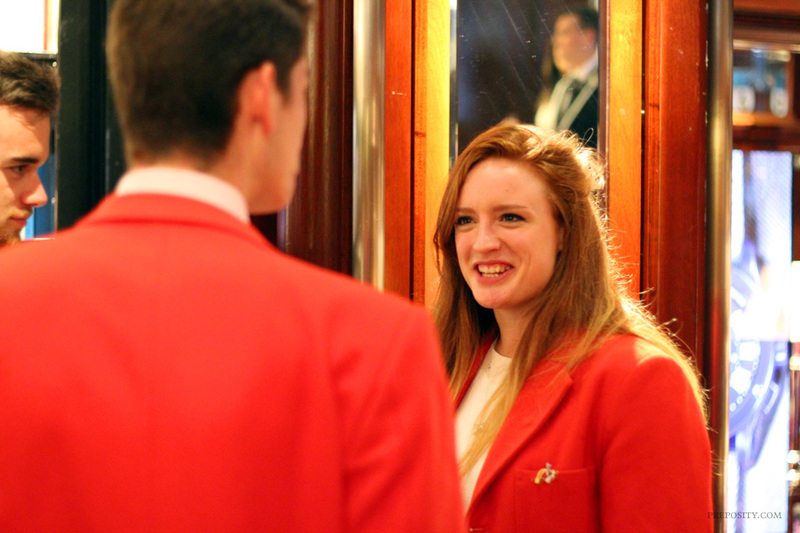 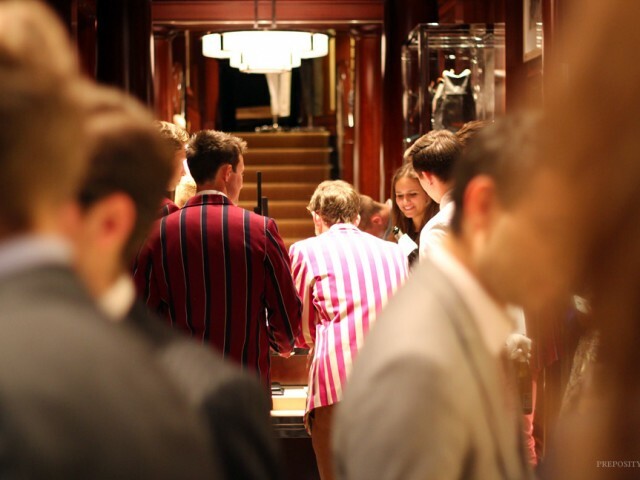 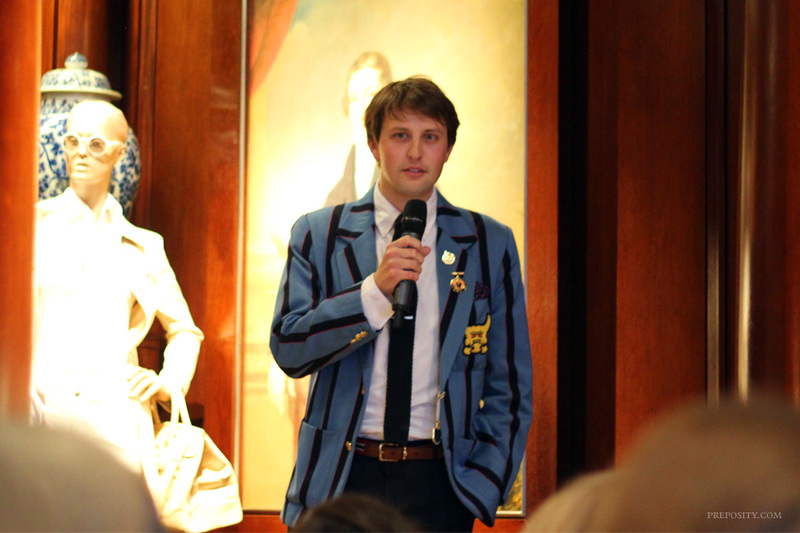 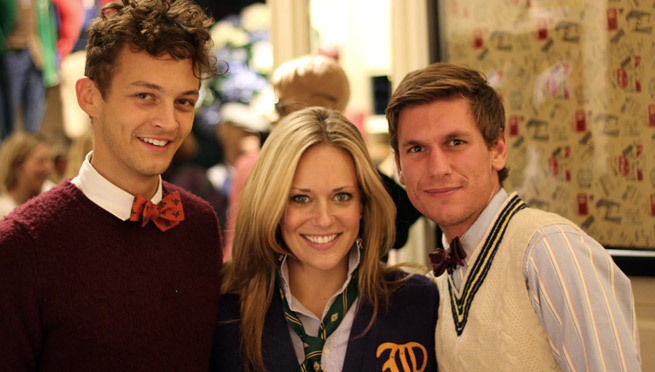 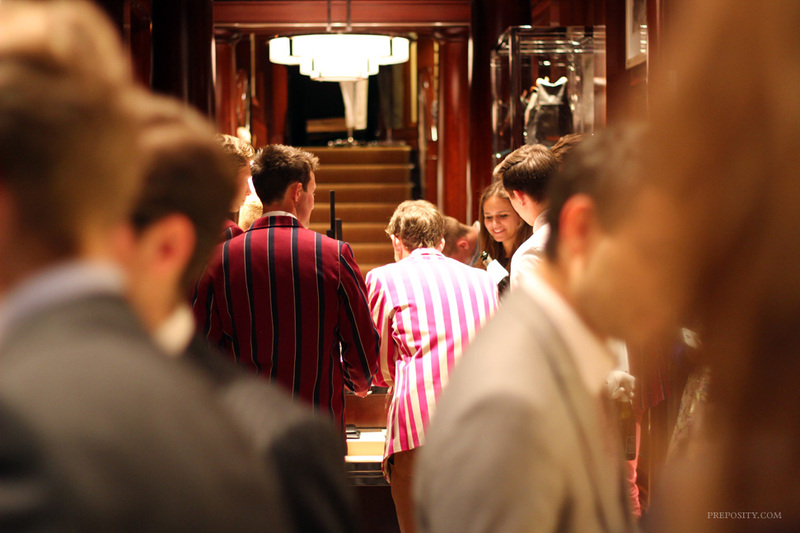 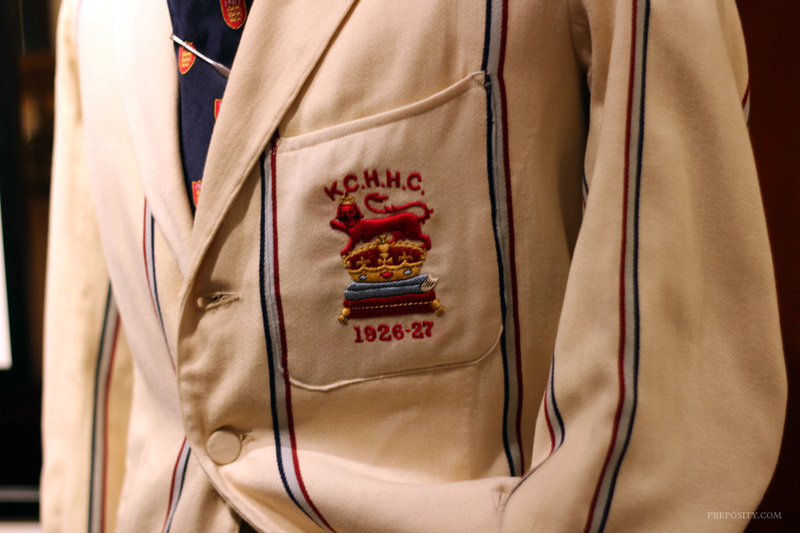 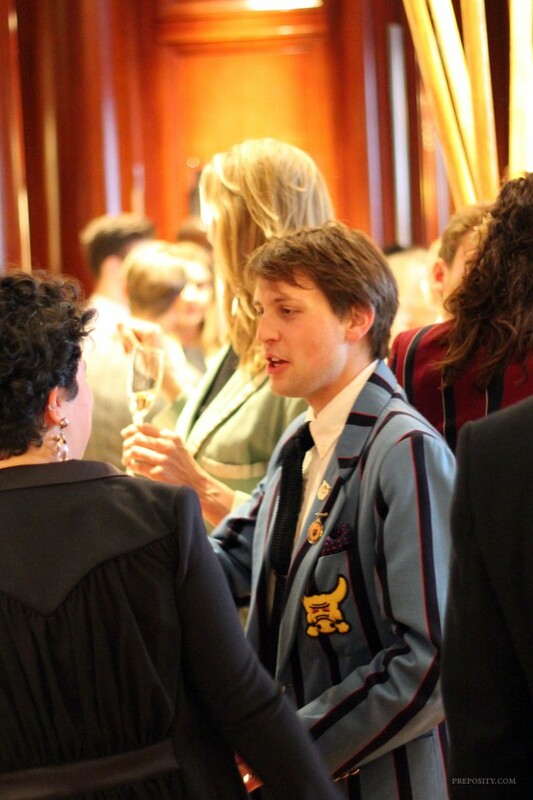 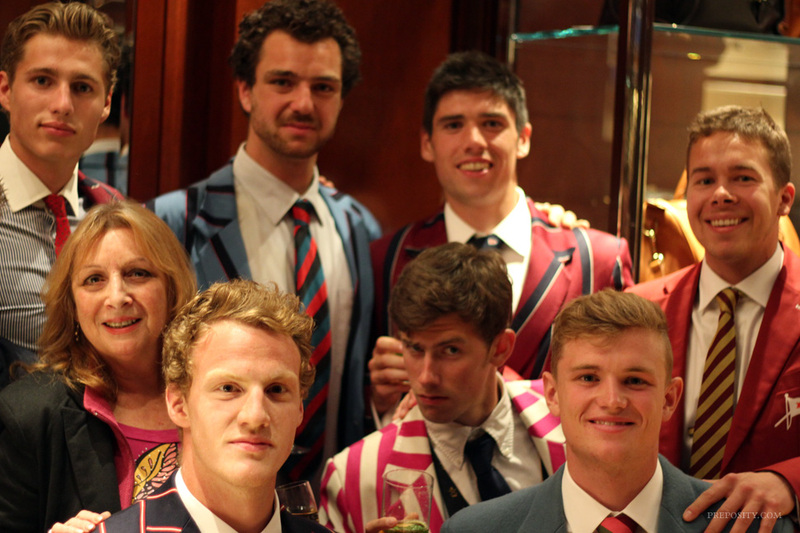 The evening was a celebration of rowing, and guests (many rowers), were encouraged to wear their club blazers with pride. 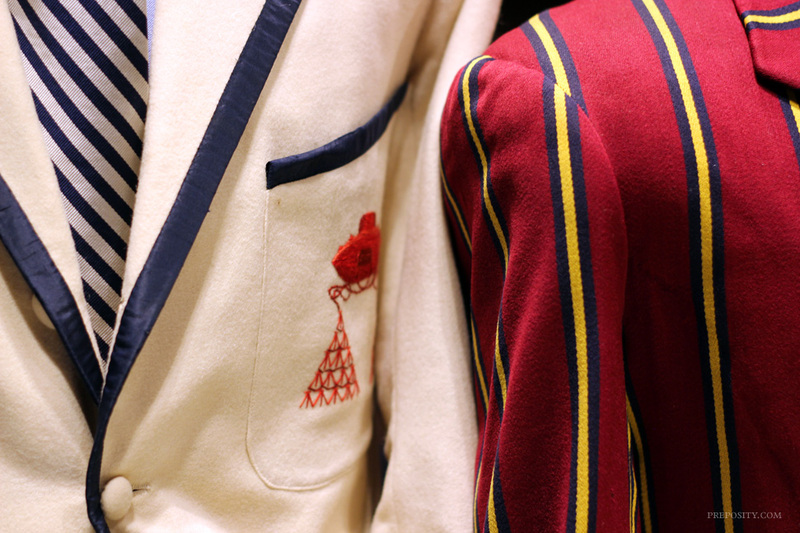 As you can see from the photos below, there was every combination of colours, stripes and binding you could imagine on a blazer. 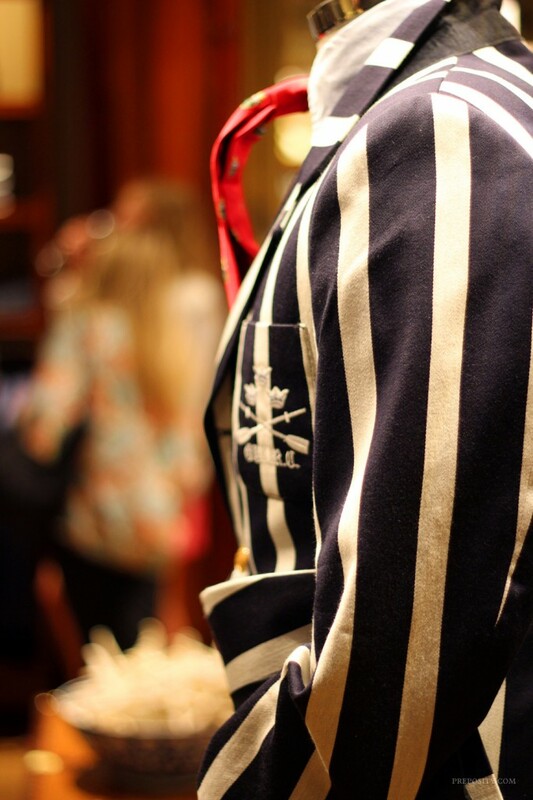 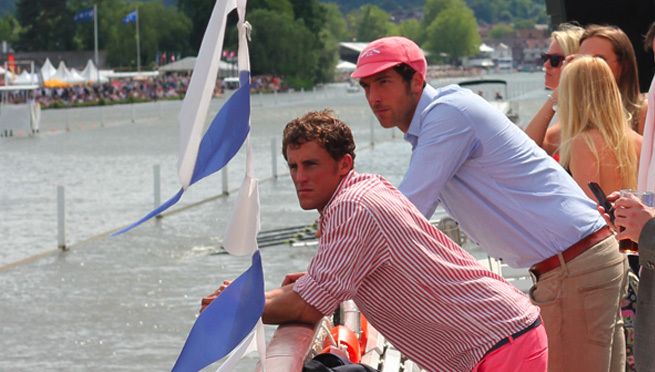 I look forward to learning more about the history of rowing blazers, which will make my next trip to the Henley Regatta that much more enjoyable.